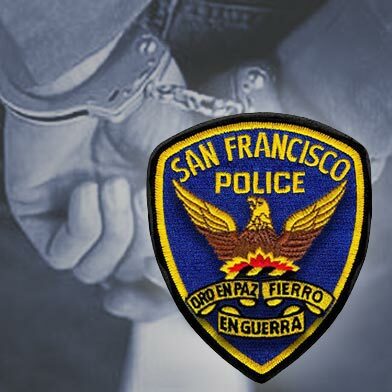 One person is in custody today following a shooting in San Francisco’s Bayview District on Friday, one of three that occurred in the city that day, according to police. George Turner, 55, was arrested on suspicion of assault with a deadly weapon and being a convicted felon in possession of a firearm in connection with the shooting of his roommate on Friday, according to police spokesman Officer Albie Esparza. The shooting was reported just before 1:30 p.m. in the 1600 block of Oakdale Avenue, when Turner allegedly shot his roommate in the hand with a handgun, according to police. The victim was taken to San Francisco General Hospital and is expected to recover from his injury. The motive for the shooting remained unclear, police said today. 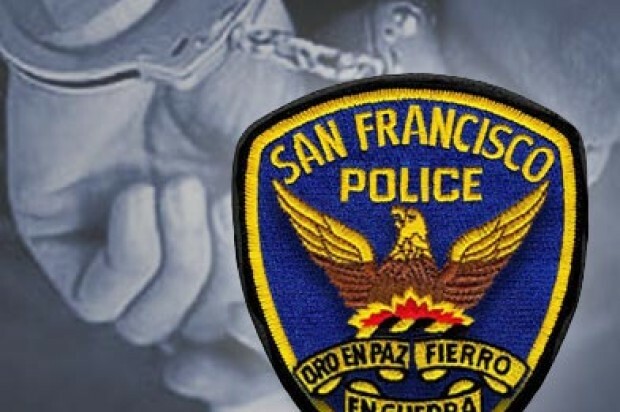 The second shooting in the city on Friday was reported at Bernal Dwellings, a public housing complex in the Mission District, at 9:15 p.m., according to police. Police did not have an update today on the condition of the victim who suffered life-threatening injuries.